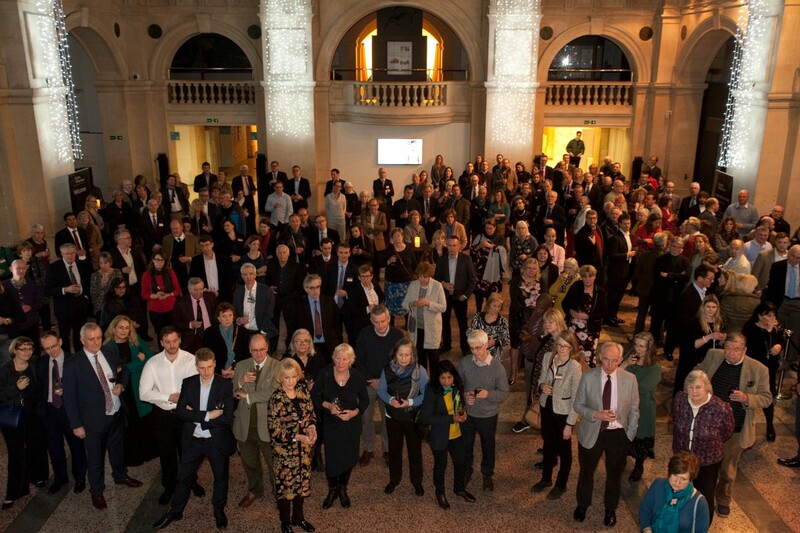 More than 300 guests gathered at Bristol’s Museum & Art Gallery this week for as a private view of a unique exhibition of work by Renaissance master Leonardo da Vinci. Accountancy, tax and investment management firm Smith & Williamson, which has an office in Bristol, is one of the main sponsors of the Leonardo da Vinci: A Life in Drawing exhibition. Bristol is one of 12 cities displaying 12 original drawings, selected to reflect the full range of the artist’s interests, including painting, sculpture, architecture, music, anatomy, engineering, cartography, geology and botany. Museum & Art Gallery fine art curator Dr Jenny Gaschke added: “Leonardo da Vinci is the artist, possibly along with Vincent van Gogh, of whom everyone has heard. 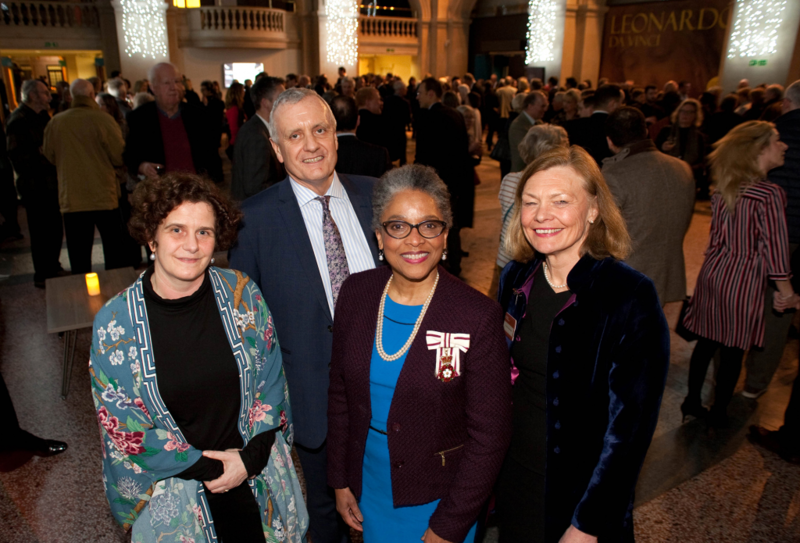 Guests also heard from Lord-Lieutenant of Bristol, Peaches Golding, and watched a video from Prince Charles, who is the chairman of the Royal Collection Trust. Leonardo da Vinci: A Life in Drawing is also sponsored by Clifton High School and Resource Solutions Group and runs in Bristol until May 6. Following that all 144 drawings will be brought together for a major exhibition at The Queen’s Gallery, Buckingham Palace. A selection of 80 drawings will then travel to The Queen’s Gallery at Holyroodhouse in Edinburgh in November.